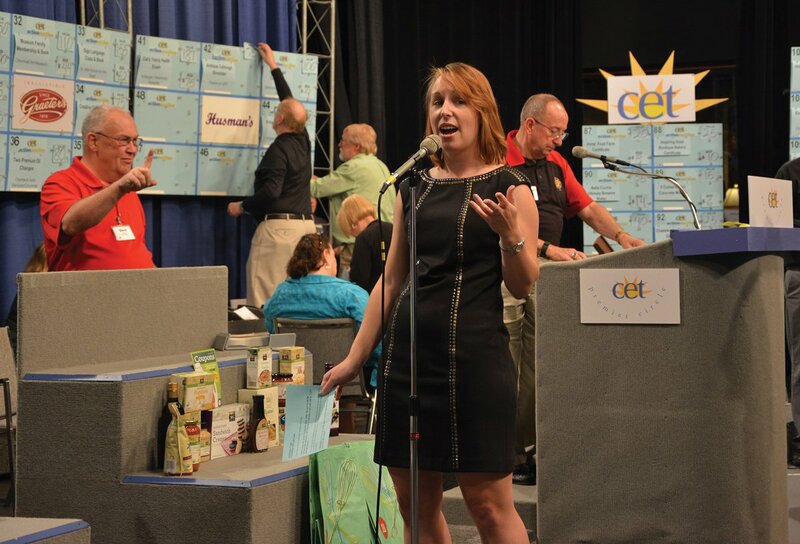 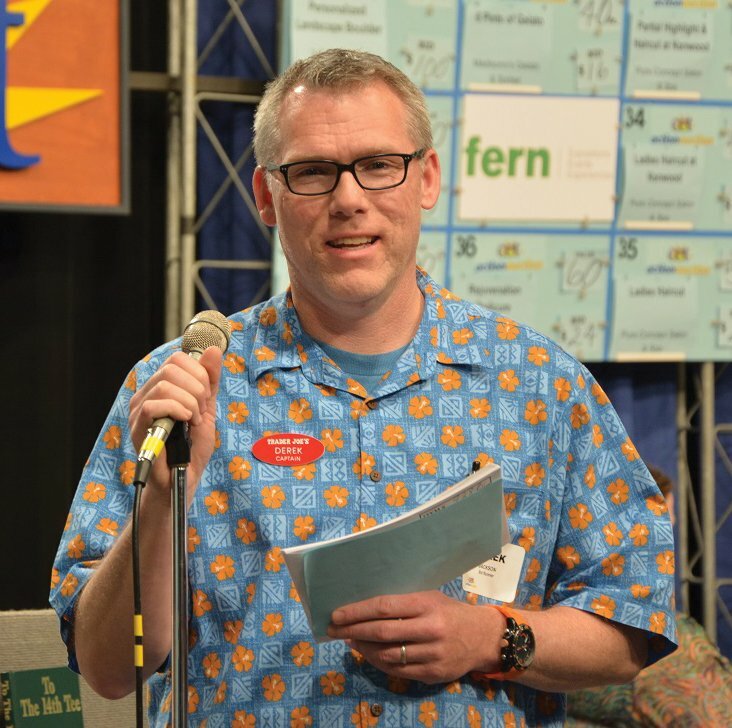 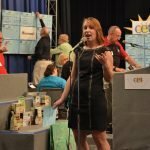 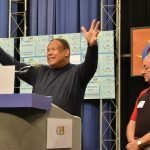 CET, Cincinnati’s public television station, hosted its 49th annual CET Action Auction April 26-30. 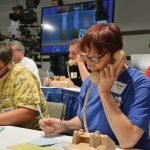 Broadcast live, the auction exceeded its fundraising goal, bringing in about $186,000. 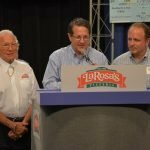 An army came together to contribute to its success, including hundreds of companies, volunteers who donated thousands of hours, sponsors, donors, bidders and buyers. 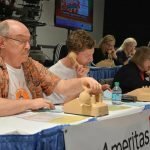 Proceeds will help fund the station’s broadcast programs, as well as educational and arts initiatives. 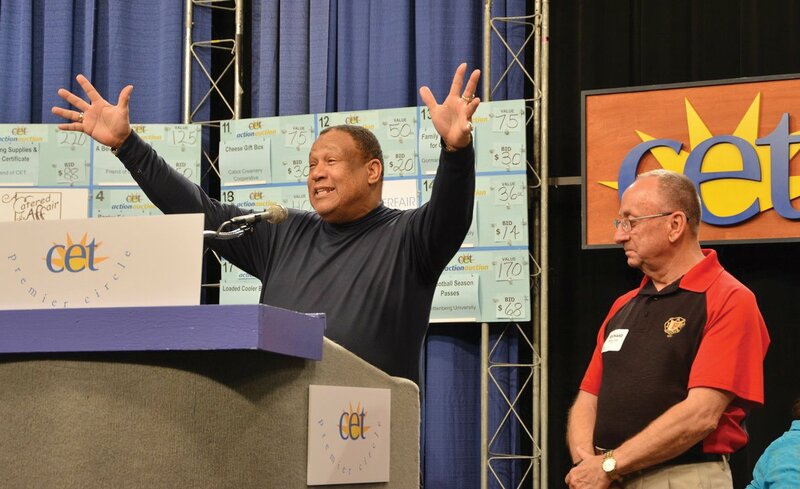 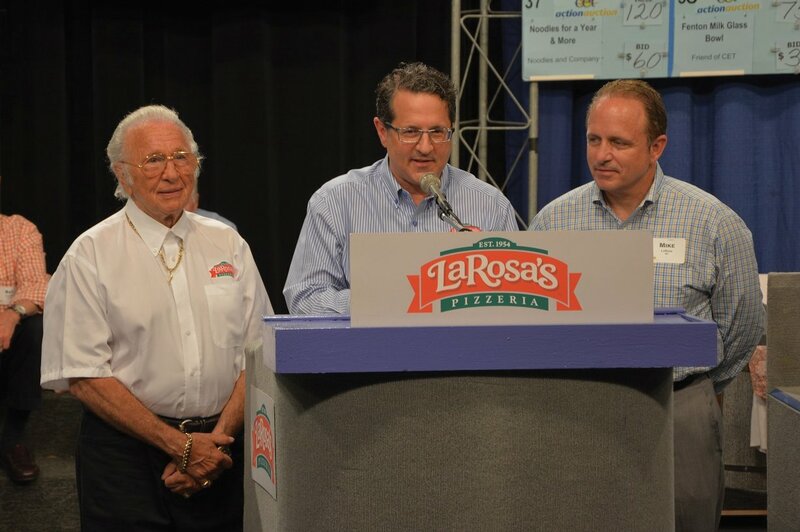 Keeping with tradition, Buddy, Mark and Mike LaRosa opened the 2016 CET Action Auction as the first emcees. 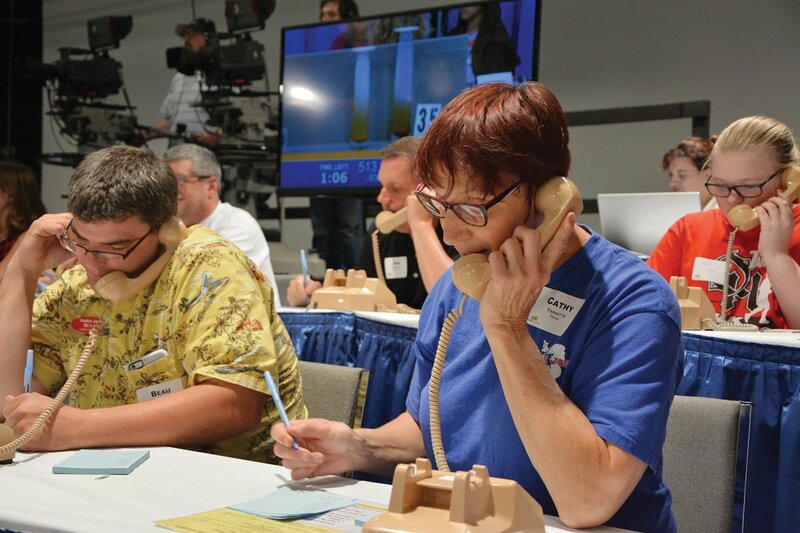 Phone volunteer Cathy Yannatta (right) takes a bid. 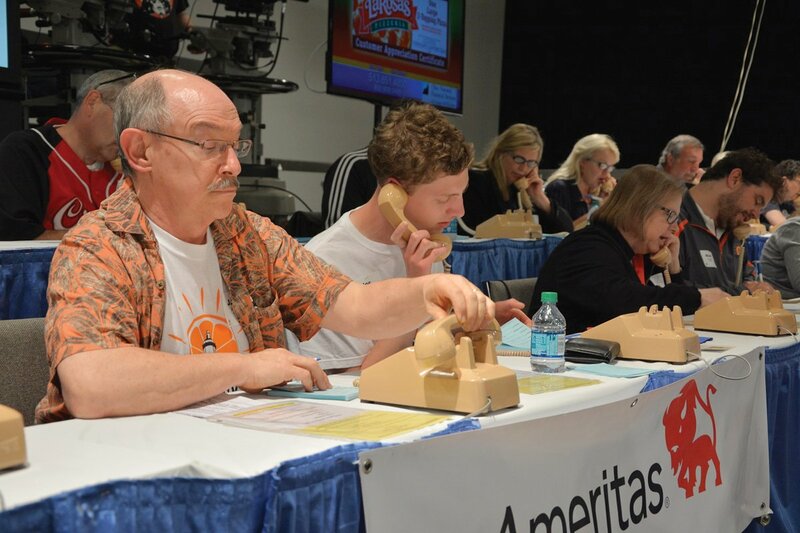 Volunteers from Clifton Market work the phones.